The party is yet to thrash out a solution for Delhi where it is divided over the issue of an alliance with AAP. 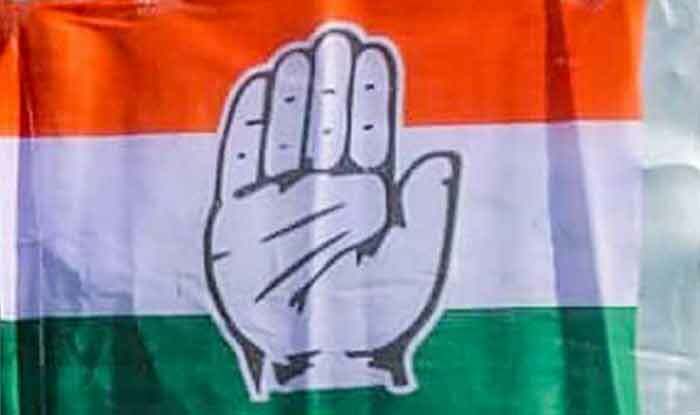 Congress announces candidates list for Andhra Pradesh Lok Sabha, Assembly polls. The list, with 56 names on it, has 22 candidates for Andhra Pradesh, five for Assam, six for Odisha, eight for Telangana, three for Uttar Pradesh, 11 for West Bengal and one for Lakshadweep. Among the party heavyweights from Bengal are Adhir Choudhury, Abu Hashem Khan Choudhury and Abhijeet Mukherjee, son of the former President Pranab Mukherjee. In Andhra Pradesh, the 22 candidates announced include former Union Minister Pallam Raju from the Kakinada seat. The five names from Assam include that of Rajya Sabha member Bhubaneshwar Kalita. From Uttar Pradesh are three names; that of Harendra Agarwal in place of O P Sharma from Meerut, Dolly Sharma from Ghaziabad and Bansi Lal Pahadiya from Bulandshahr. Former MP Hamdullah Saeed has been picked for Lakshadweep. Only recently did the Congress decide to go it alone in West Bengal after its parleys with the Left failed to bear fruit. Meanwhile, in Delhi the party has been divided over an alliance with Arvind Kejriwal’s Aam Aadmi Party and reports said senior leaders had written to party chief Rahul Gandhi over the contentious issue.